I never thought I would be able to play rugby again until I attended your clinic. 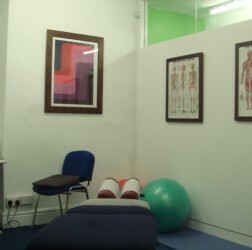 I had tried rest, physiotherapy, I even had an MRI scan. Nothing cured the problem. I sought a chiropractor as a last resort. He told me the problem and how he was going to fix it. I’M NOW A BELIEVER!” – Mr S. Hazlett. 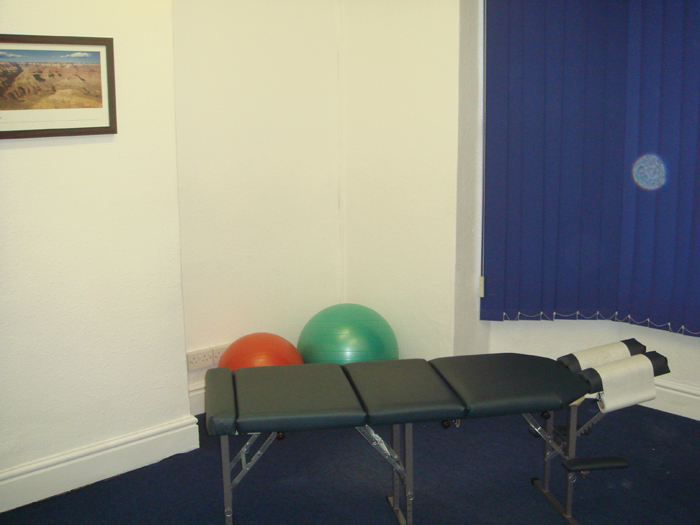 Welcome to the Worsley Chiropractic Back Pain & Sports Injury Clinic website. 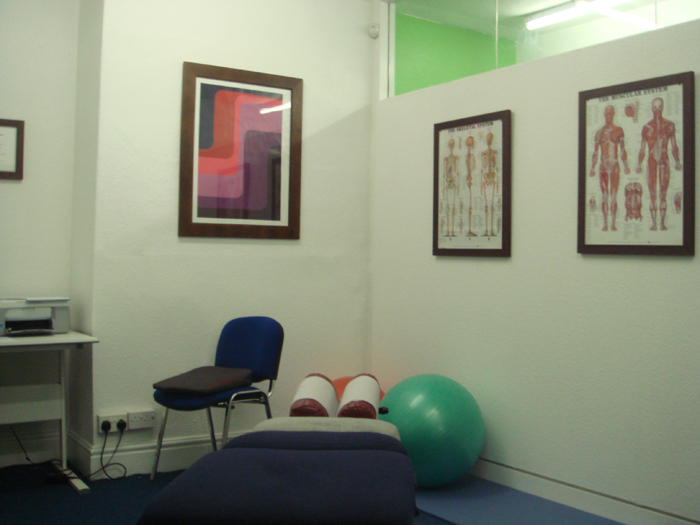 We are a friendly, fully qualified and experienced chiropractic clinic in Worsley Manchester providing safe and effective treatment solutions for our patients’ pain and discomfort. 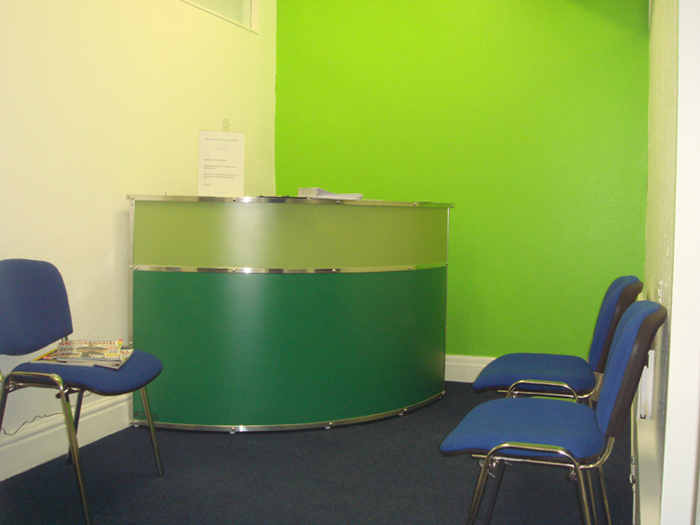 We love to see new patients at the clinic. Please feel free to browse the website to learn more. 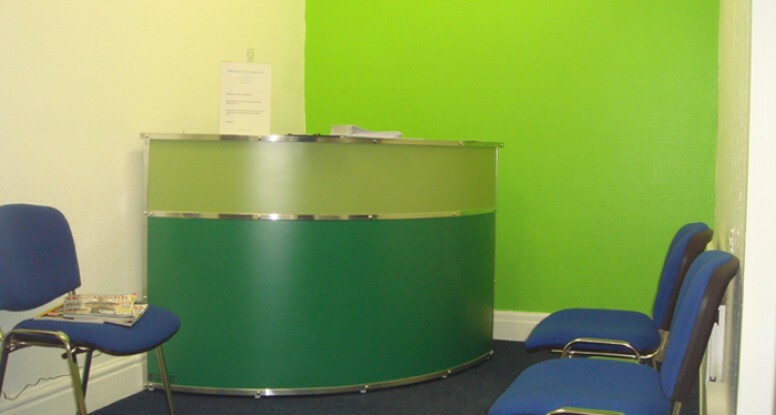 We have previously helped hundreds of people so call for an appointment today. 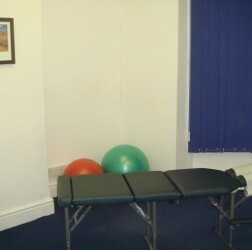 At Worsley Chiropractic Back Pain & Sports Injury Clinic we are skilled in the knowledge of identifying the dysfunction in the muscles and joints of the body. 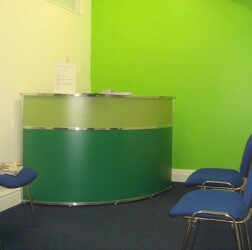 We are then able to utilize the best and appropriate treatments to correct them. 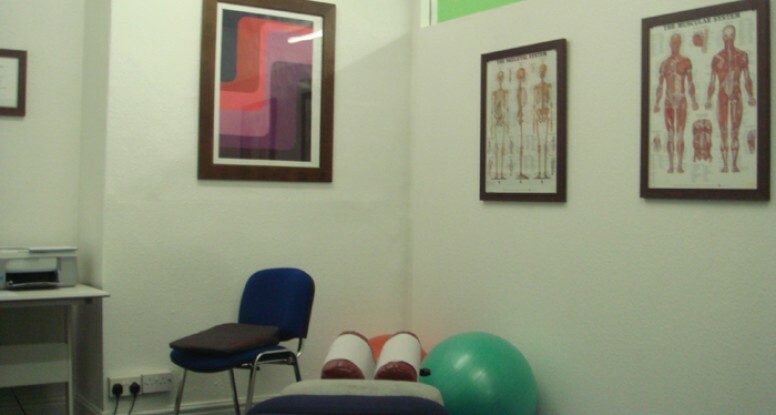 I treat the cause of the complaint not just the symptoms, this reduces the possibility of future recurrences and minimizes wear and tear in the tissues. 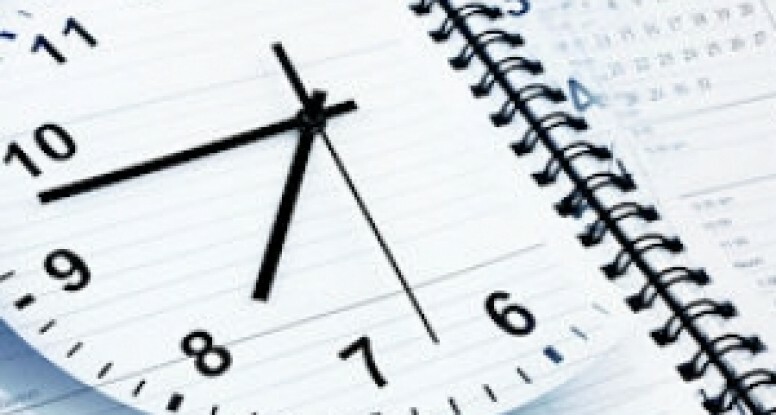 It is my goal to help you achieve your optimum health and eradicate your pain. A study in the May 2009 edition of Consumer reports surveyed 14000 consumers. 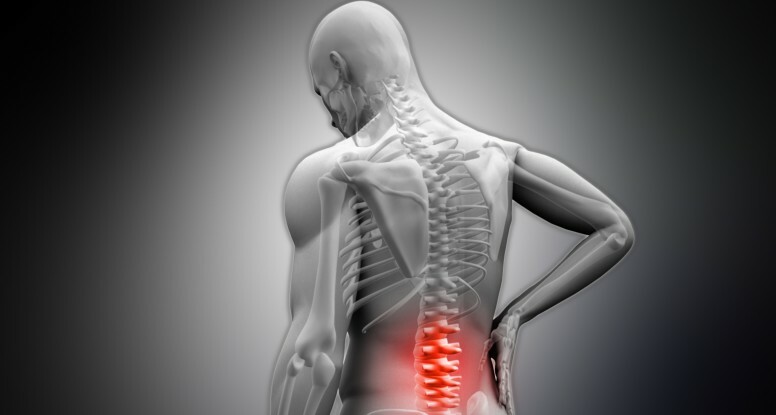 They found that chiropractic was the top rated therapy for treating back pain. 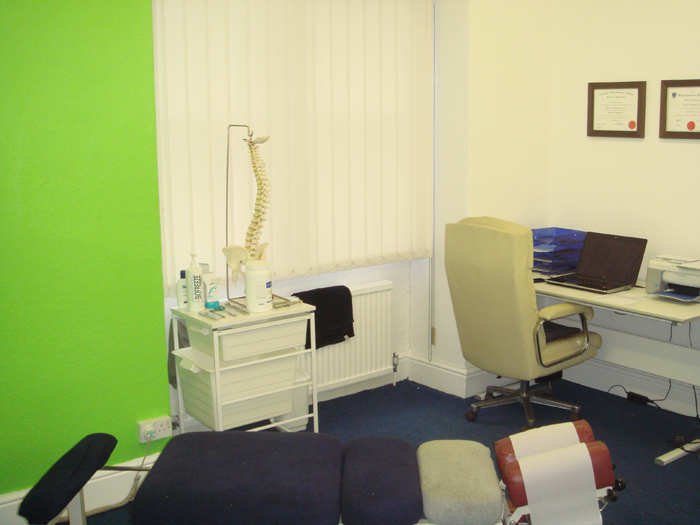 If you would like to speak be a Chiropractor about your complaint to find out whether we can help then contact our clinic on 07800 600 641 / 0161 790 4108.